MyAfrica Now – Fresh news report as the Federal Government has revealed plans to adopt a new approach to recover stolen funds stashed abroad. According to report the Minister of Foreign Affairs, Geoffrey Onyeama, who briefed State House Correspondents at the end of the Federal Executive Council (FEC) meeting, yesterday, said the approach was to negotiate directly with the Ministry or Department of Justice of the United States of America or other judicial agencies in the countries where looted funds from Nigeria were being kept, instead of hiring expensive lawyers. He said other countries where the government has been working assiduously to repatriate stolen funds included the United Arab Emirates, Germany and Liechtenstein. He, however, did not say how much money had been stolen from the country so far. Asked what strategies were being put in place to recover the monies, the Foreign Affairs Minister said: “We cooperated with David Cameron when he was the prime minister of the UK to organise a global conference on anti-corruption. The president had consistently expressed worries that despite strenuous efforts to retrieve monies stashed away various foreign bank accounts in Europe and America in particular, their governments were reluctant to assist in repatriating them. 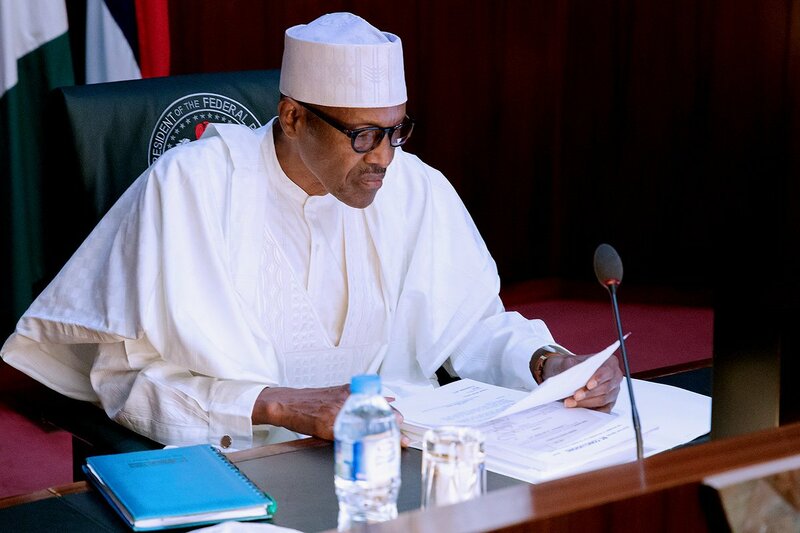 Buhari is unhappy that the foreign governments were introducing various technicalities, which have caused a slow down in the effort to recover the monies. He is also alarmed that despite the anti-corruption war of his administration, some governments we reportedly demanding for firm guarantee that the monies, if retrieved, would not be re-looted by corrupt officials in the country. Part of the president’s agenda at the just concluded 72nd United Nations General Assembly in New York was to seek the cooperation of world leaders for the repatriation of the looted funds. On why Buhari’s presentation skewed towards the international community, Onyeama explained that it was meant for a global audience, hence contained issues of global concern but, which also had implications for Nigeria’s wellbeing. “First and foremost, he was speaking to the international audience on a global stage and the UN is there for global issues, so I think its absolutely in order because Nigeria is part of a global community addressing global issues. But he addressed all those issues covering also all the things that affect Nigeria as a country. When Mr. President came in, he outlined three priorities security, governance anti-corruption and the economy.